How can you learn to write better, more effective email from a capital investment banker? 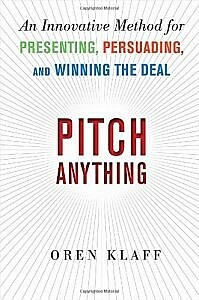 Pitch Anything by Oren Klaff is more than a big business book for MBA’s. 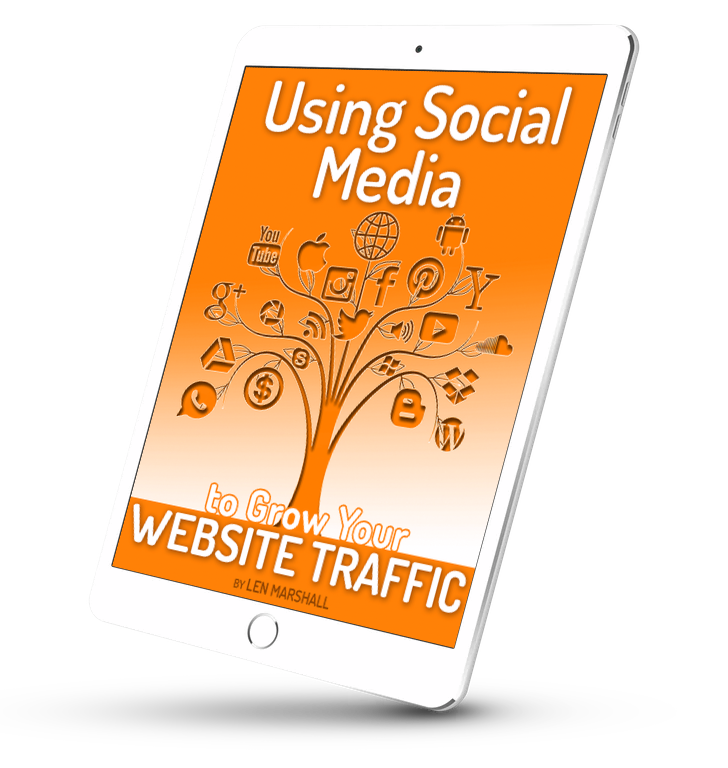 I first learned about Oren Klaff when he was a guest presenter on a weekly WordPress training webinar with Troy Dean. In the 90 minute presentation, Oren gave a huge amount of information and insights about the subconscious decision-making process and how to frame questions, answers, and ideas to appeal to clients, even through simple email messages. I picked up his book shortly afterward and read it through twice. I had expected a lot of philosophical and technical jargon, but instead, found the book to be written in a very casual and personal style. Oren uses a lot of real-life stories to explain and demonstrate each of the parts of the STRONG method, not just as it occurs in business meetings, but in everyday life. This book has opened my eyes to a new and more effective way to communicate, both in written and spoken word. With framing, I write more compelling emails, blog articles, and proposals. In client meetings, I’m able to maintain control of the agenda and move things confidently forward. 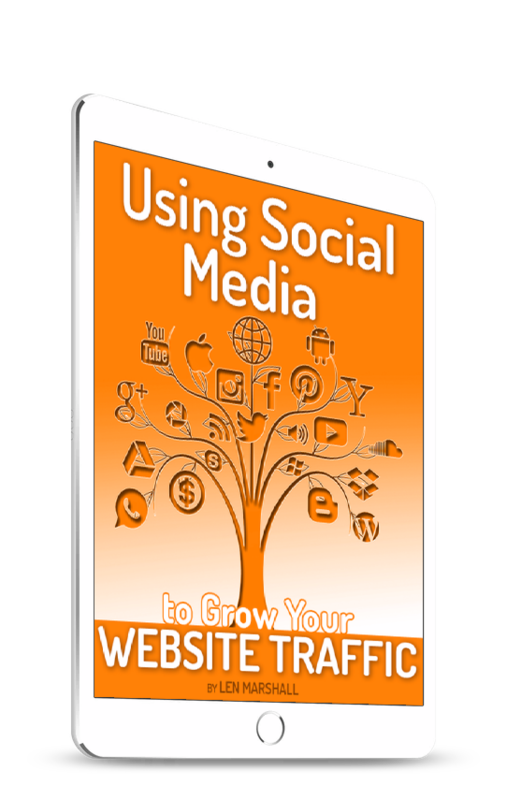 I’ve helped other clients compose stronger web page headlines and persuasive email campaigns. I’ve even found the techniques useful in dealing with my 2-year-old son at bedtime! When it comes to delivering a pitch, Oren Klaff has unparalleled credentials. Over the past 13 years, he has used his one-of-a-kind method to raise more than $400 million–and now, for the first time, he describes his formula to help you deliver a winning pitch in any business situation. Whether you’re selling ideas to investors, pitching a client for new business, or even negotiating for a higher salary, Pitch Anything will transform the way you position your ideas. According to Klaff, creating and presenting a great pitch isn’t an art–it’s a simple science. Applying the latest findings in the field of neuroeconomics, while sharing eye-opening stories of his method in action, Klaff describes how the brain makes decisions and responds to pitches. With this information, you’ll remain in complete control of every stage of the pitch process. One truly great pitch can improve your career, make you a lot of money–and even change your life. Success is dependent on the method you use, not how hard you try. “Better method, more money,” Klaff says. “Much better method, much more money.” Klaff is the best in the business because his method is much better than anyone else’s. And now it’s yours. Apply the tactics and strategies outlined in Pitch Anything to engage and persuade your audience–and you’ll have more funding and support than you ever thought possible.